Big Fish Little Fish Family Rave are ‘A Party Like No Other – Ultimate Family Rave’ at iconic nightclub fabriclondon 12 MAY. 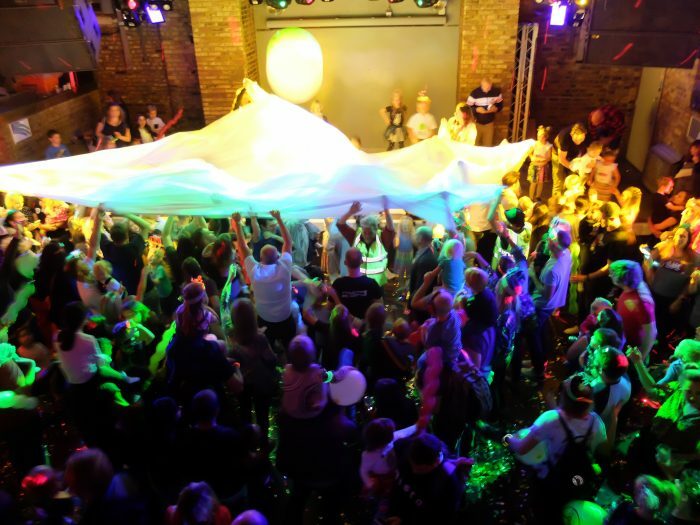 Dance, laugh, craft and be daft with your kids at this awesome venue with dance floor legends DJs Alex Paterson (The Orb), London Elektricty, DJ Trax and Baker & Beale. Tickets free – £13 ON SALE NOW. For only the second time ever, fabric are opening their doors to a family audience and family rave pioneers Big Fish Little Fish bring you a mind-blowing selection of DJs with BFLF resident favourites Baker & Beale and dance legend Alex Patterson (The Orb) playing full on old skool rave in Room 1 wile in Room 2 will be a drum and bass heaven with DJ Trax (Moving Shadow) and London Elektricity! BFLF take the banging tunes, unity and escapism you remember from the classic days of rave and bring them to a family audience, celebrating life together on the dancefloor. Created by families for families and by clubbers with decades of experience between them, you can re-live your clubbing glory years with a toddler on your shoulders, a pint in your hand and world-class DJs on the decks. Families dance amongst confetti cannons, bubbles, giant balloons and everyone joins together for the parachute dance finale. There’s a face-painting stall (our excellent face painters charge £5 per face for a child, £7 for adults and can only accept cash – only children over 2 can have their faces painted), crafting with Captain Cookie, a giant mural to colour in and the Villa Pia baby chill out zone. 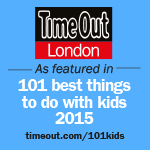 Buggy parking, baby changing facilities and friendly, fully-trained stewards help things run smoothly and safely. Baker Chef will provide a range of homemade sweet and savoury snacks (cards accepted). Free glowsticks and transfer tattoos for the children. Licensed bar for the adults. 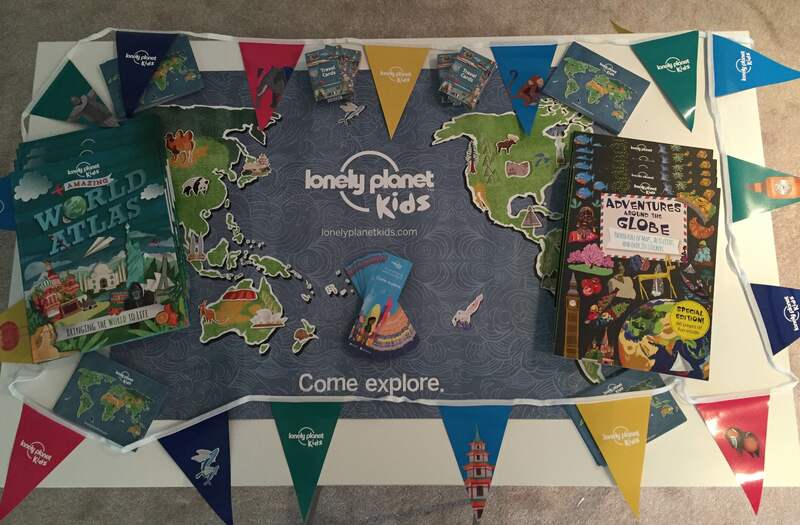 BFLF is primarily aimed at families with 0-8 year olds but older siblings are welcome. Fancy dress (optional): Rave on! Tickets are bound to sell fast for this incredible event! 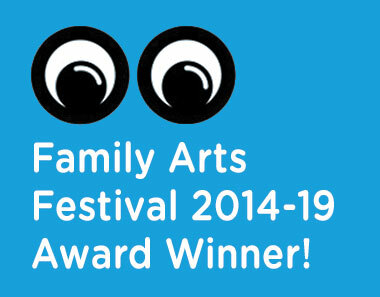 Five-time Winner of the Audience Choice Prize at the Family Arts Festival Awards. As seen and head on BBC Music Biggest Weekend, BBC News, BBC 6Music, PopSugar, Evening Standard, The Guardian, The Sunday Times, Glastonbury Festival, Victoria & Albert Museum and National Gallery. Please note: A maximum of 3 children per one adult. If larger groups please one adult to two children. All members of group – however young – MUST have a ticket. No only adult groups permitted. NB fabric is not fully accessible and there are many stair cases internally. Those with mobilty issues please email hannah@bigfishlittlefishevents.co.uk for further advice. The buggy park is also downstairs – if possible do not bring a buggy. Please read the Terms and Conditions on the ticket page before purchase.